µTorrent Pro – Torrent App is a best app for download file from torrent . 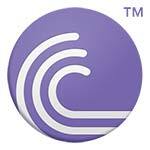 by this app you can download video and photo and game and soft and etc from torrent . unlimited speed limits and unlimited size are featured of this app . 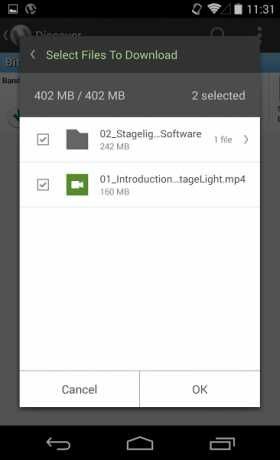 Download Lastest version µTorrent® Pro – Torrent App apk for android from RevDl with Direct link .